This past fall I had the opportunity to take part in a cattle branding. Traveling to the beautiful mountains of Wyoming I found myself among creation that seemed to stop all time. Away from the bustle of cars, chiming phones and constant chat, I stood in complete awe. 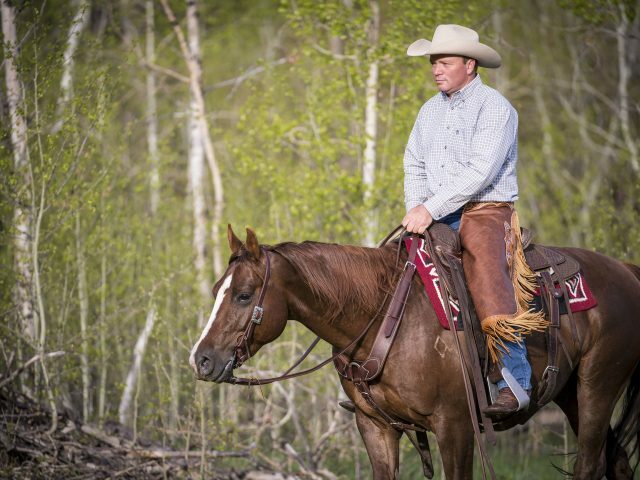 As I began to watch the day of events play in to action and saddle my own ride, I suddenly realized the lifestyle I had stepped into was a tradition kept alive. A tradition resting upon morals and ethics that society has lost sight of. As we set out to gather the cows, I looked around me to notice the young, the youth, the middle age and the old. There was no stranger among us all, one family we became. 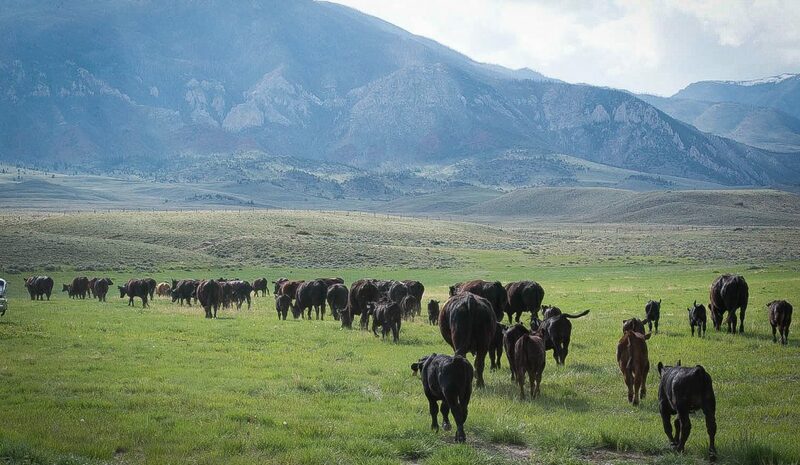 Covering country, we listened to the stories passed down for generations making it even more evident we were simply stewards of everything living among us. 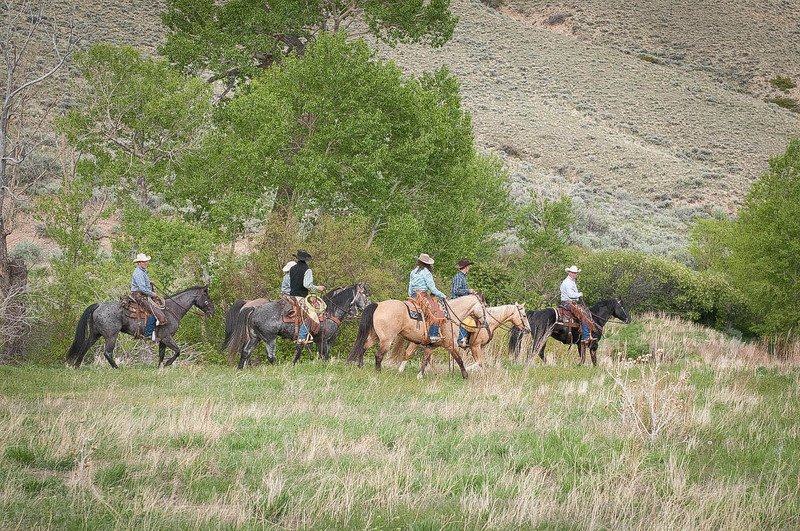 The vast space covered one hoof beat at a time as we gathered each cow calf pair. Everyone worked with a quiet sense of pride to which I think I can apply the old saying that this would be part of “earning your spurs”. With the cows gathered, a scan of the corral was started. Counting each pair to make sure none were left behind, we were ready to start our branding. Working together as a team every person was delegated a task to keep things running successfully. From manning the fire, to tending shots, to having a rope in hand the day was full of hard work, sweat, at times danger, patience, learning and most of all fellowship with laughter and love that filled the air. 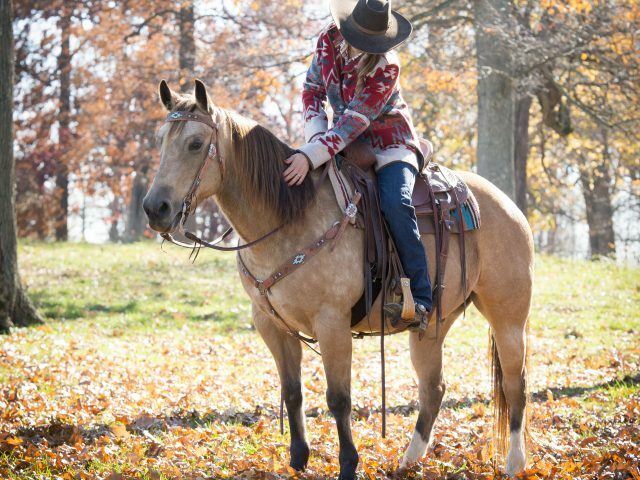 While my passion for horses runs deep it became so much clearer to me that day that as my time on this earth may be short, I want to live every breath with the values of the west. Written By: Weaver Leather Equine Marketing Specialist, Michaela Gannett.